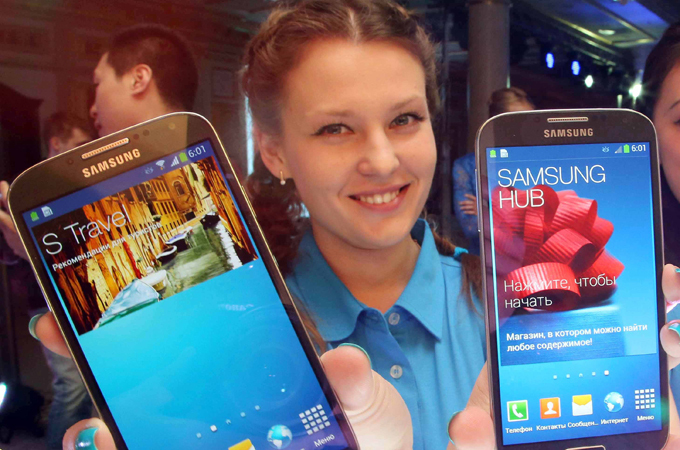 Samsung has broken their recorded profit margins with the first quarter of 2013 thanks to sales of the popular Samsung Galaxy S3. Although the technology giant is going to be rolling out their Galaxy S4 soon globally, they have also had to stop access to their products for customers in Iran due to the sanctions. Samsung has been following and improving on the Apple iPhone for many years, often creating huge debates on patent licensing, but they have finally managed to become the most popular smartphone manufacturer in the world, as they reported increased sales for the first quarter, Apple noticed a definite decrease in their own sales.